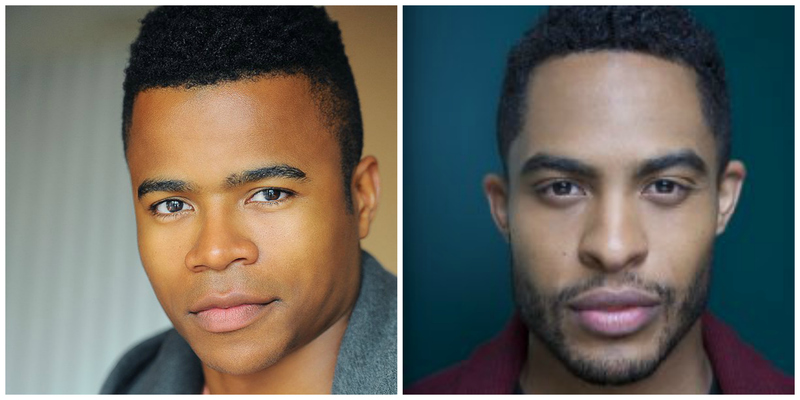 Tonight at 8PM PST we will have the pleasure of interviewing Brandon Bell and Marque Richardson, stars of the forthcoming film Dear White People. The first film from director Justin Simien, Dear White People tackles race relations at a fictitious college campus centered around one student’s radio show aptly named Dear White People. It has already been named a winner at the Sundance Film Festival, garnering the Special Jury Award for Breakthrough Talent, and Lionsgate and Roadside Attractions have picked the film up eying a nationwide release later this year. In the interview, we will discuss the film, entertainment’s role in discussing race, and the current state of black Hollywood. Tune-in live at 8PM PST for our chat via Google Hangouts on Air. Fall TV Review: Marvel’s Agents of S.H.I.E.L.D.